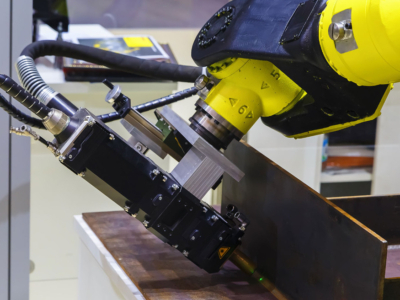 These robots are used in welding processes working both as stand-alone units incorporated within specific work stations as well as the processing line equipment that performs specific operations in the process. 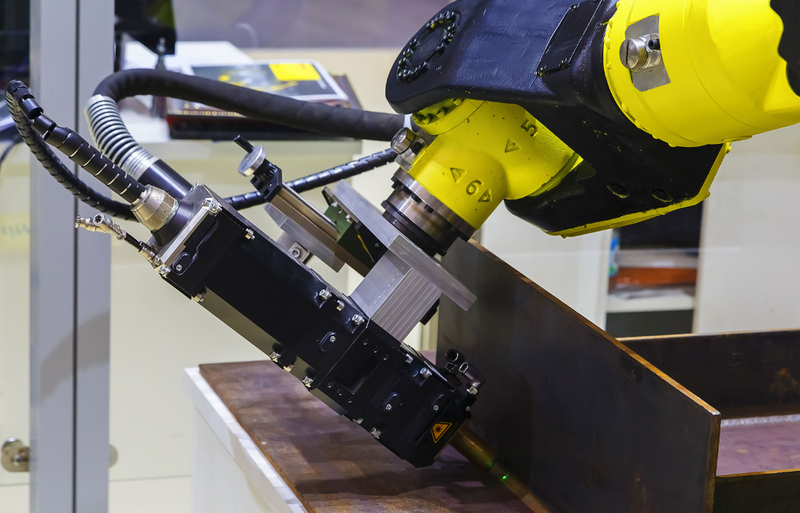 Welding robots have been used in the industry for a very long time by powerful corporations. Thanks to the fast growth of the market and large competition today their prices are so competitive that they can also be used by smaller manufacturers. Their use in the manufacturing process allows for obtaining better-quality results, reducing takt time, increasing efficiency and above all for reliability of operation.